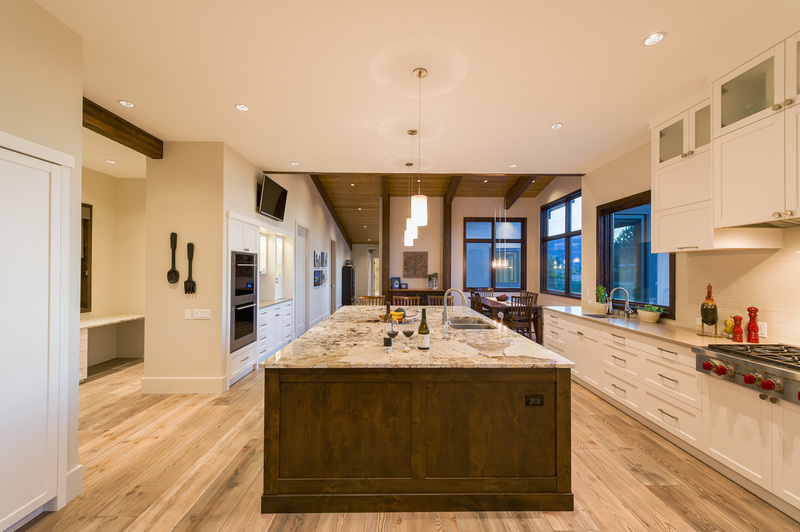 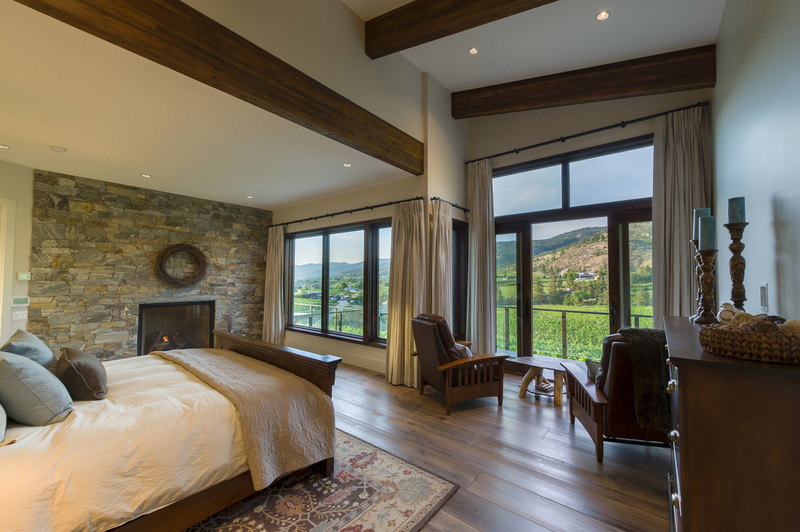 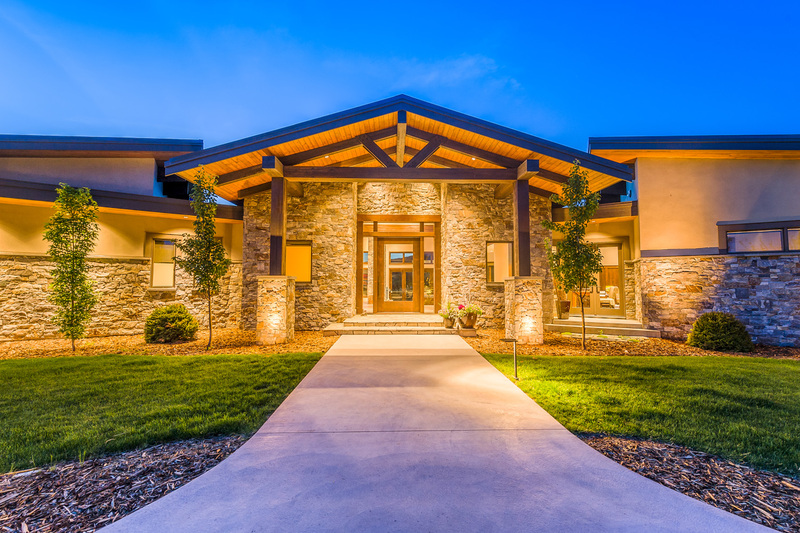 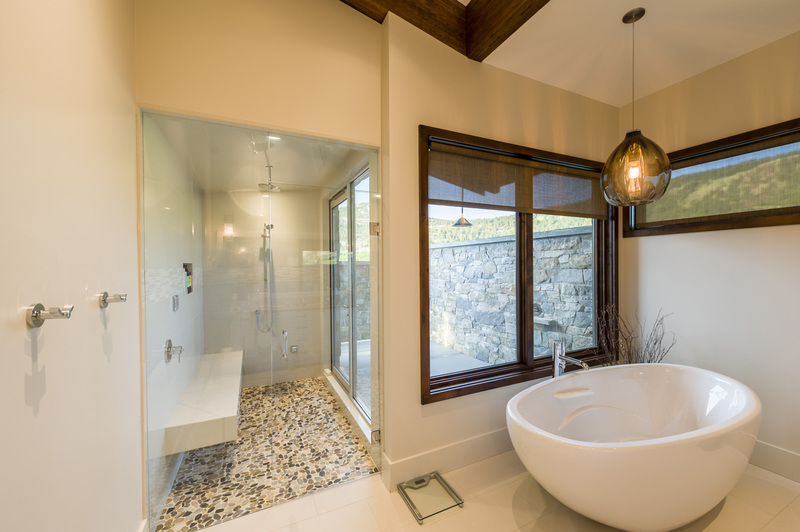 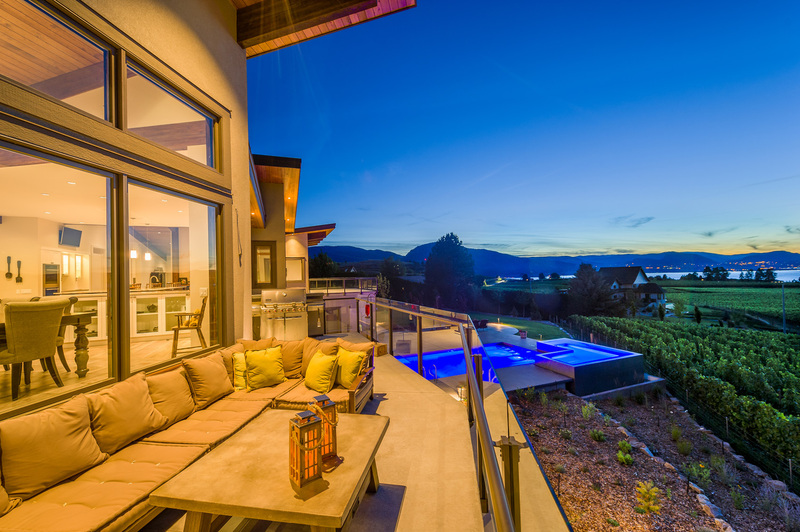 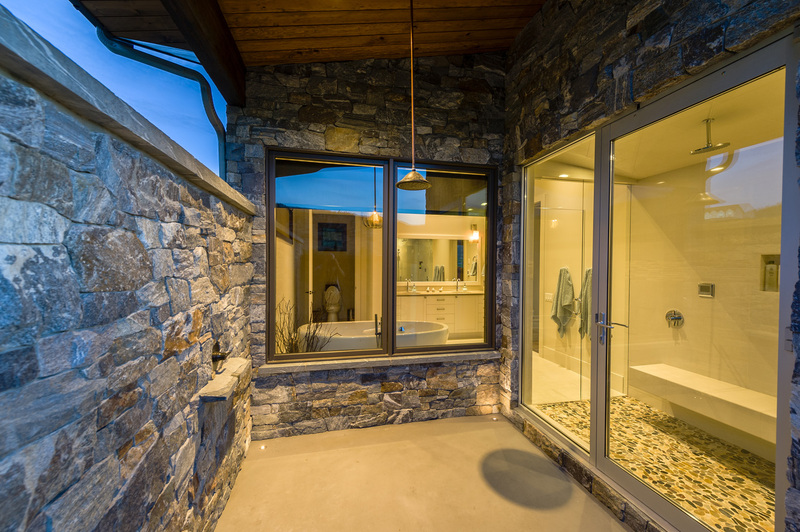 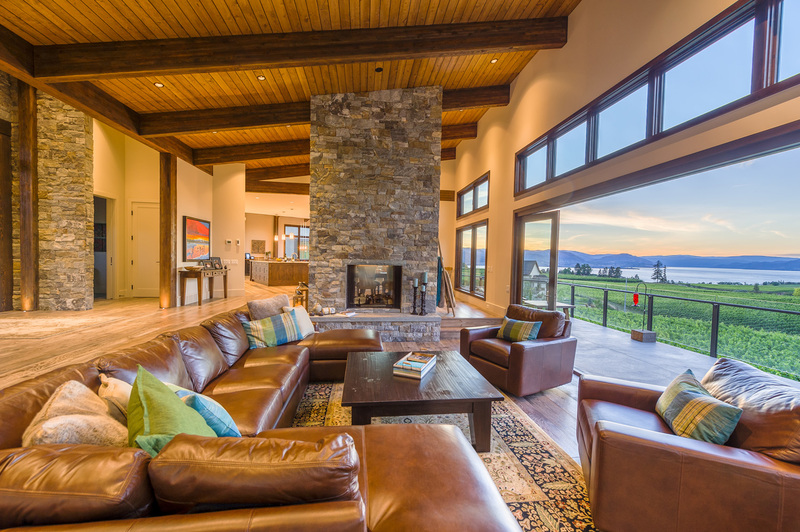 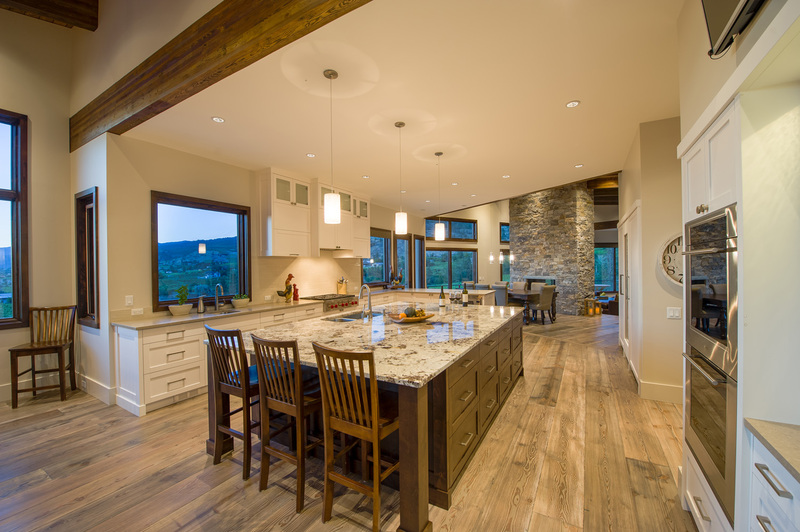 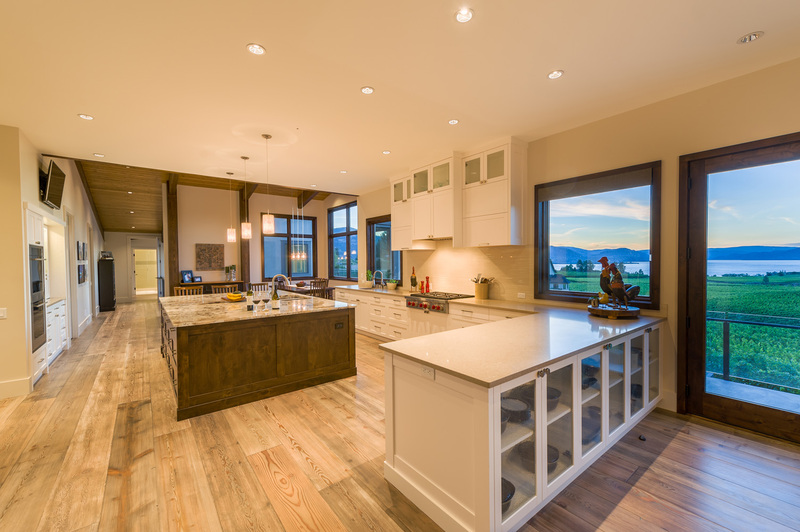 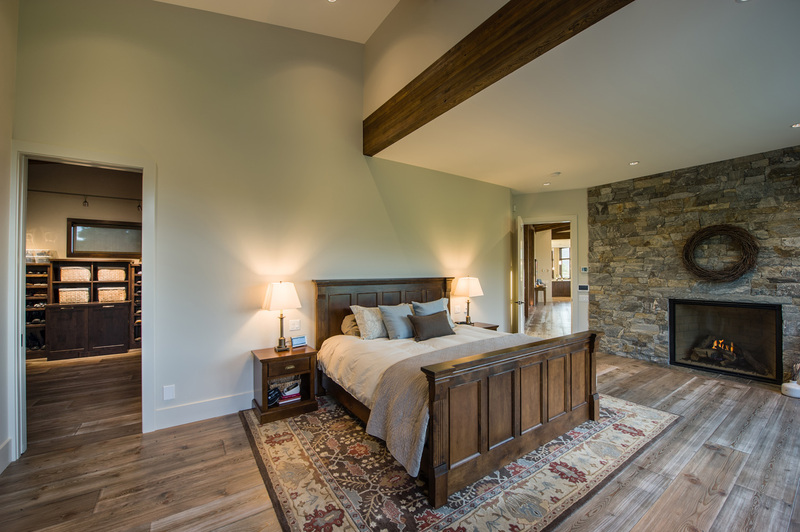 Designed by local architect Robert Mackenzie, this 8000 square foot home with guest suite, sits on Naramata Bench surrounded by award winning vineyards and overlooking Okanagan Lake. 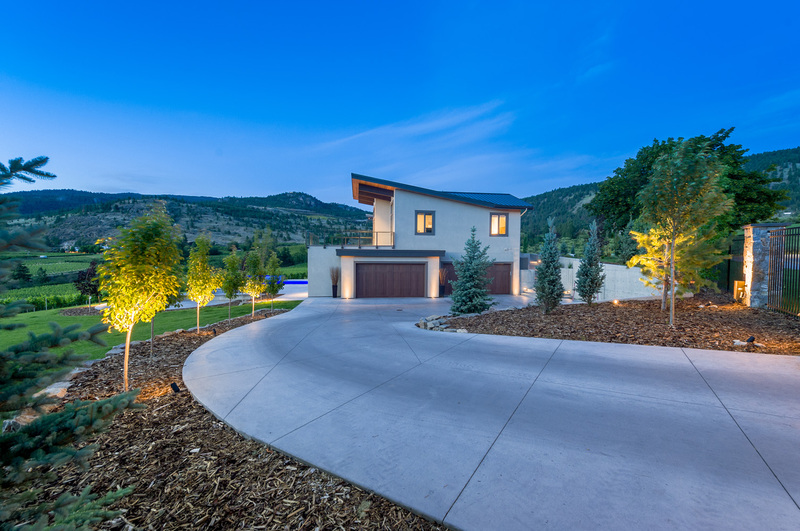 Custom built throughout, and lots of room for entertaining with a large open concept kitchen, dining and sitting room as well as pool and vanishing edge hot tub. 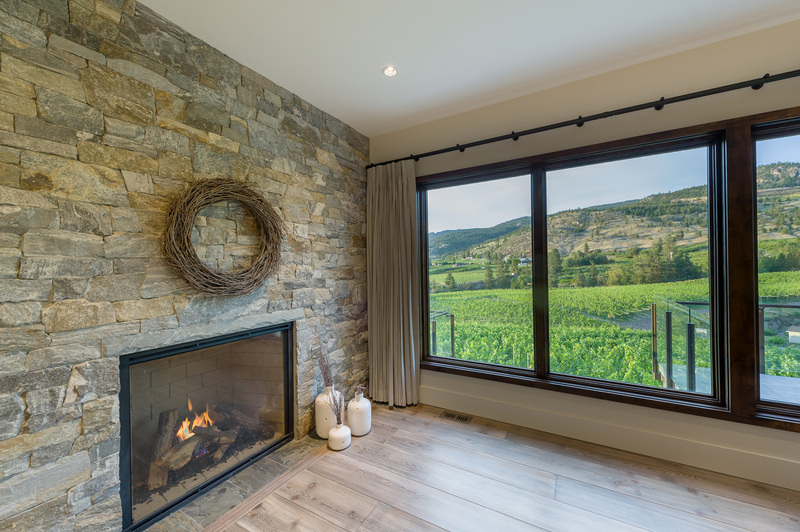 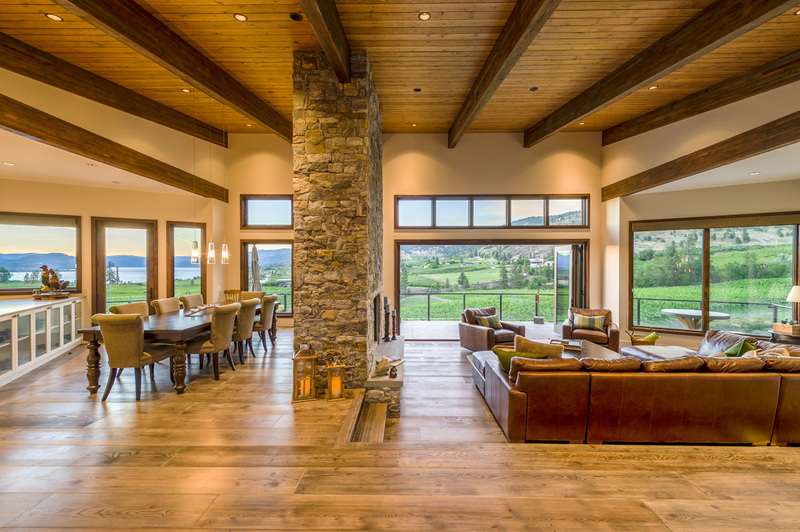 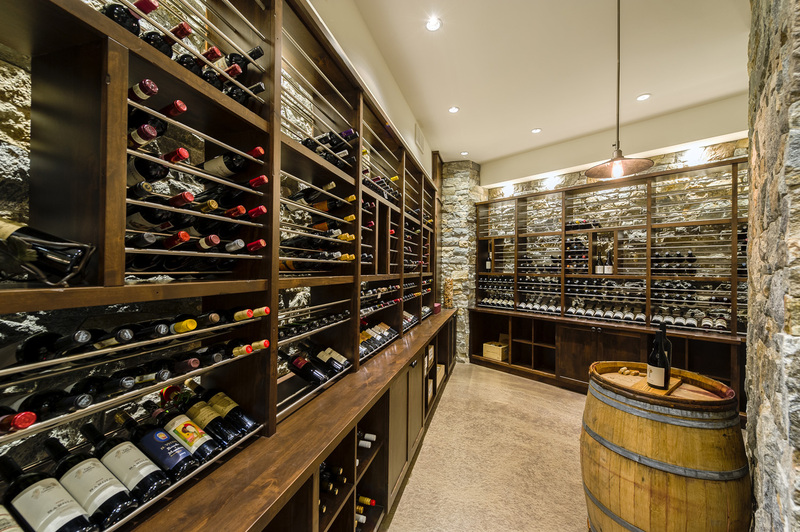 The large wine cellar is completely clad with stone and offers floor to ceiling glass walls, completing the Okanagan lifestyle.